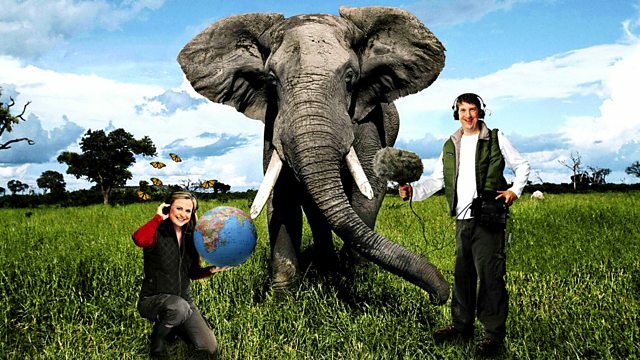 1/24 Saving Species is back for another year of live broadcasting about the world of wildlife conservation, presented by Brett Westwood. We kick off the first programme with look back at the summer of 2012. This summer has been one of the wettest on record, has this affected our wildlife? We look at some of the winners and losers in the battle for survival. Also in the programme - Saving Species heads to Dungeness in Kent where a long term project is underway to return the short haired bumblebee to Britain. This formerly widespread bee was last recorded in 1988 and declared extinct in 2000. At the opposite end of the country, Chris Sperring reports from Devon where he joined a public night-time safari to look for one of our most enigmatic and enlightening beetles, the glow-worm.